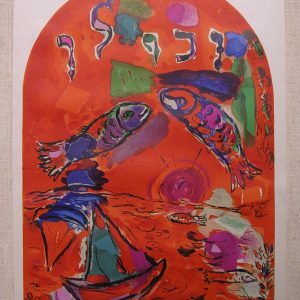 This work comes from one of the most important published suites by Marc Chagall. 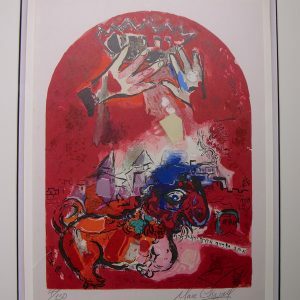 After a journey to the Holy Land in 1931 Chagall began an ambitious printmaking project at the request of his regular publisher, Ambroise Vollard, who had asked Chagall to illustrate the Old Testament. He returned to France and by the next year had completed 32 out of the total of 105 plates. 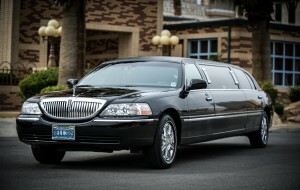 By 1939, at the beginning of World War II, he had finished 66. However, Vollard died that same year. When the series was completed in 1956, it was published by Edition Tériade. 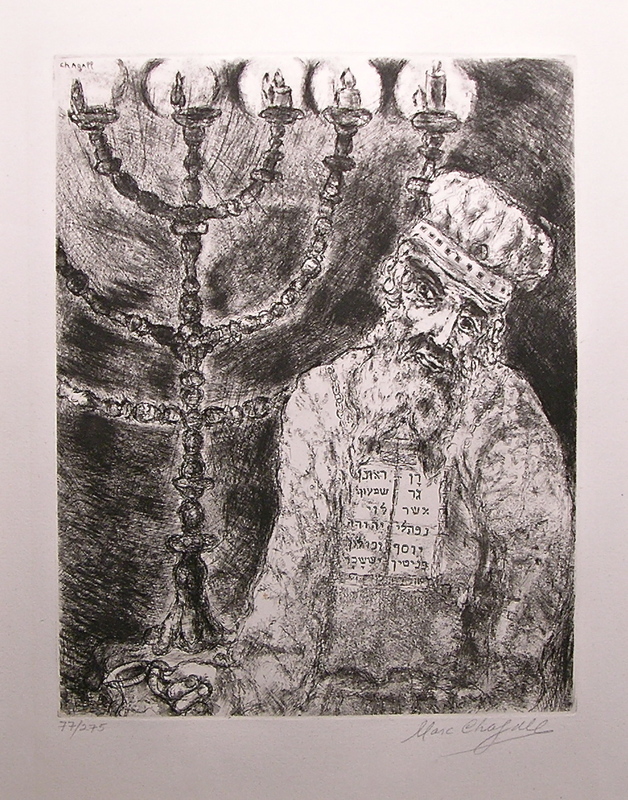 Baal-Teshuva writes that “the illustrations were stunning and met with great acclaim. 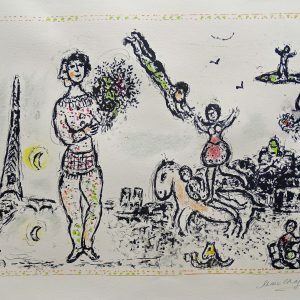 Once again Chagall had shown himself to be one of the 20th century’s most important graphic artists”. 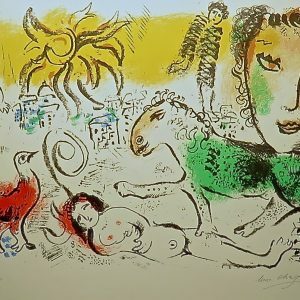 Leymarie has described these drawings by Chagall as “monumental” and, …full of divine inspiration, which retrace the legendary destiny and the epic history of Israel to Genesis to the Prophets, through the Patriarchs and the Heroes. 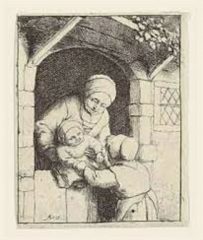 Each picture becomes one with the event, informing the text with a solemn intimacy unknown since Rembrandt. This work entitled, Aaron et le Chandelier, is numbered 77 from the edition of only 275.